I was born and raised in southern California and northern Arizona. My parents raised me and my sister in the church and showed us the ways of the Lord. When I was 14 years old, we moved to San Angelo, TX to help start and run a radio station out of Calvary Chapel San Angelo. The Lord has been faithful to keep me from wandering away from His path. Throughout high school and college, I have served with the church and the radio station. In July 2016, my family moved back to California, but I knew that the Lord had called me to stay in Texas. After a couple months, with nowhere to go, I found myself living at the U-Turn For Christ ranch; I quickly realized that this was exactly where God wanted me to be. The first six months I was here, I was not technically part of the ministry, but the Lord was still using it in my life in ways I never expected. For the last six months, I have been involved in the ministry and have served as a leader for five of those months. This has been hard for me, but one of the biggest blessings in my life. My walk with the Lord has been tested, tried, and proven. I am realizing more and more everyday that I need Him in every aspect of my life. I am truly grateful for how God has used U-Turn For Christ to draw me into a deeper, more intimate relationship with my Lord and Savior, Jesus Christ. Growing up, I lived in a good family household… most wouldn’t expect what would happen over the years as I grew up. I’m currently 24 and I started using at the age of 12, it started off with simple partying with friends to rapidly turning into an every day “where is my next fix” drug use. At the age of 17, I was a full-blown heroin addict along with any other drug under the moon… But that’s enough of my old life, nothing good happened during those 12 years. I originally came to U-Turn for Christ on July 2nd, 2016… I was stubborn, I was practiced Odinism, I worshiped Nordic gods and never believed in God or Christ so coming to a Christ-centered rehabilitation center was the worst sounding idea to me, I ended up walking after being there 3 weeks trying once again to do things on my own. God had a different plan for me, I was gone for a week and the Lord used my parents to bring me back to U-Turn for Christ, this time things changed. My heart had been softened by our Gracious and Merciful Father God… I cried out to him while digging my hole for walking, and I made a promise to him, I asked him to help me because I was tired, tired of hurting myself and the ones I loved… I promised him that I would do whatever and go where ever he wanted me… that night on July 30th, 2016 my life was changed forever. I started walking with the Lord… it hasn’t been easy but it’s been the most rewarding/fulfilling thing I’ve ever done. 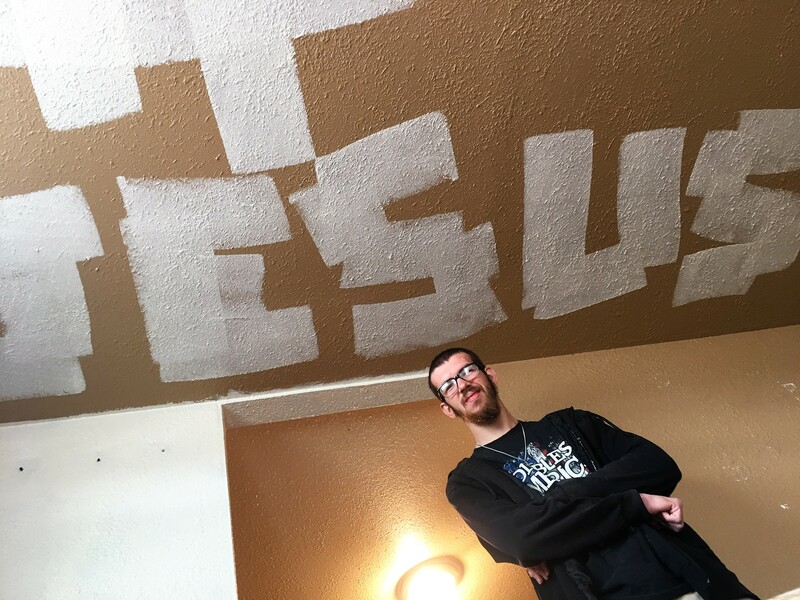 I spent 8 months at the main U-Turn For Christ ranch in Perris, CA. Six of those months I spent as a Leader/Overseer helping the men. 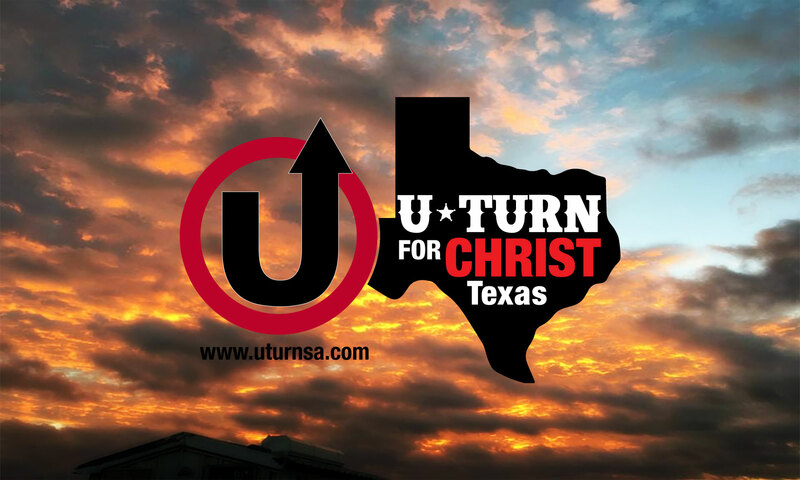 Today I’m helping run the U-Turn For Christ Texas men’s ranch as the Head Overseer with my brother in Christ, Kahiwa who is the director of the program in Texas. God Bless you All! My mom raised me and my siblings in the church. I remember as a kid she gave me the verse Jeremiah 29:11. But as a teenager, I fell away from the church and my relationship with the Lord. I became a classic prodigal son. But praise be to God because He brought me back to Himself through the ministry of U-Turn For Christ. He gave me back a future and a hope. 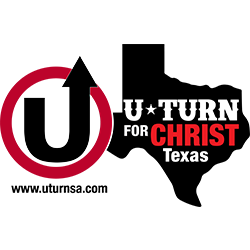 U-Turn For Christ’s message has always been one of restoration and that’s what it did for me – it restored my relationship with my family and the Lord Jesus. God has been so faithful and blessed me. I feel like I am living proof of Philippians 1:6 “being confident of this very thing, that He who has begun a good work in you will complete it until the day of Jesus Christ”. I am starting an exciting new chapter in my life as I leave the full-time ministry of U-Turn For Christ and move to Pahrump, NV where I will marry the helpmate God has picked for me. I’m excited to see where God will plant me and use me in my new home. I am forever grateful to the ministry of U-Turn For Christ and Pastor Gerry Brown for all that they have done in my life and the role they played in bringing me back to Jesus.